Phuket, as one of the most popular family vacation destinations, is full of many exciting activities and attractions for young ones of all ages, from infants to teenagers. If you are looking for activities to enjoy together with your children, check out our top five kids' activities in Phuket. 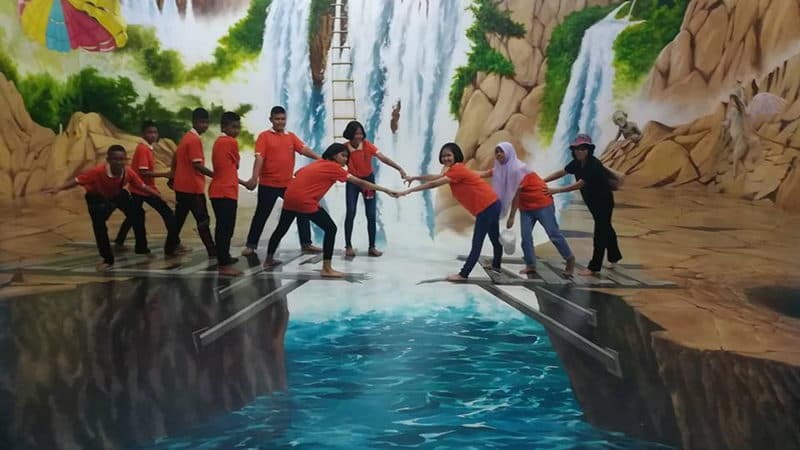 Phuket Trickeye Museum is an interactive 3D exhibition, which offers visitors a wondrous photography opportunity and bring joy to families. It exhibits about 100 pieces of trompe-l'oeil (French "Visual traps"), so that visitors seem to be placed in a wonderful fantasy world. The illusionary principle it uses will definitely surprise you and your kids. Zorbing is a fun activity for the entire family. Participant in a flexible plastic ball is being descended from a hill. 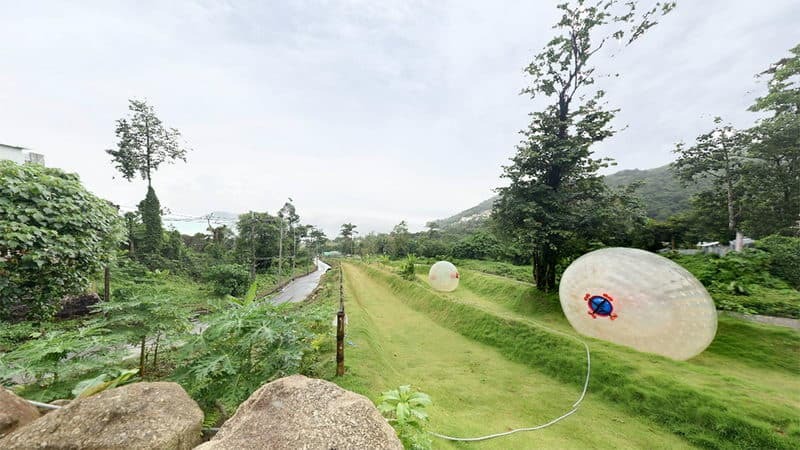 Zorbing at Rollerball is opened in 2012 and is located near Lim's restaurant on the hills overlooking Kalim Beach. Baan Teelanka is opened in 2014, and it is one of the most creative attractions in Phuket. 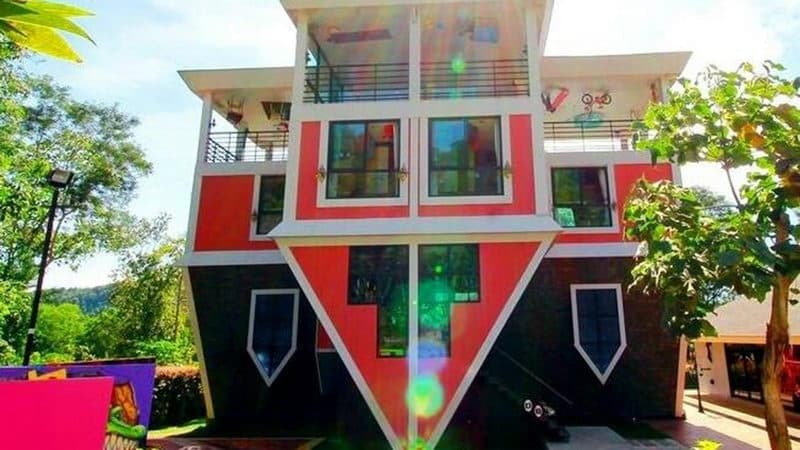 Baan Teelanka is a three-floor house that is upside down with a maze garden behind it. It also offers escape game; visitors have to solve puzzles and find clues in order to get out. It is open for people at all ages. Splash Jungle Water Park is definitely one of the best places to have fun when it comes to wet and wild thrills. This themed water park has exhilarating water slides, rides and attractions, with professional lifeguards to make sure that your safety. 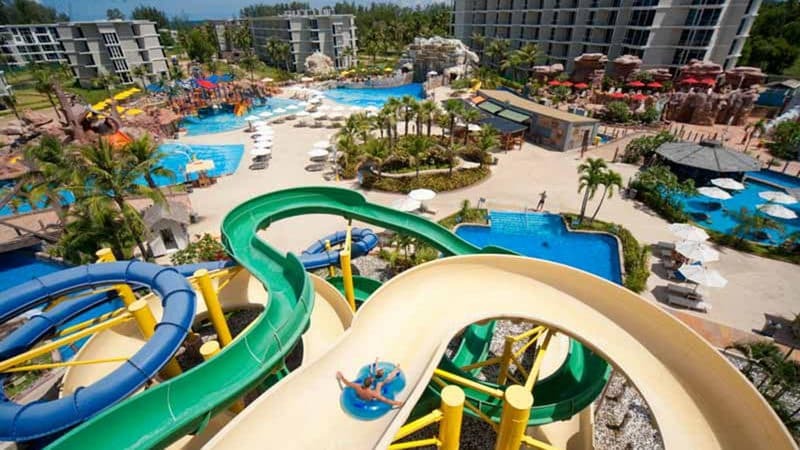 If you are looking for a place to have a fun day with your kids, Splash Jungle Water Park would be ideal. 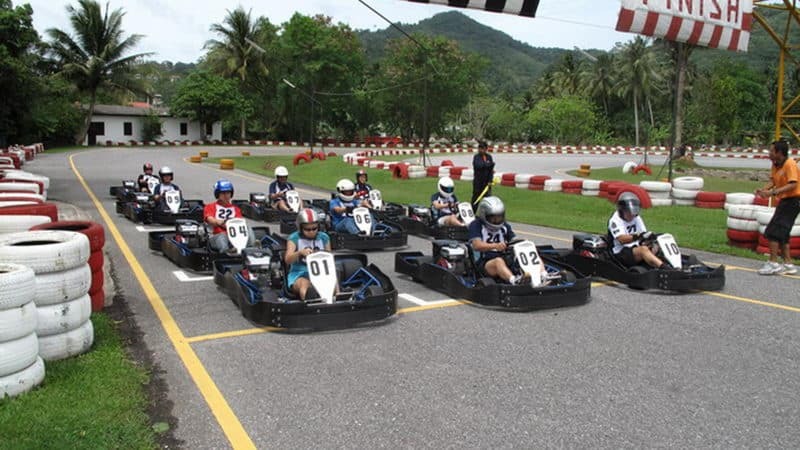 Patong Go-Kart Speedway is a fun and rip-roaring activity located at the feet of Patong Hill. The entire race track is 750 meters long and has different shapes, including sharp curves, smooth bends and long straight lanes. There is also a cool area on the side for people to watch. People who are interested in motor racing should go and check it out.